The podcast provides an overview of the paper, how to make the most of the time in the exam, and goes on to discuss the way to approach Part (a) questions on Paper 2. It suggests a generic essay structure that you may find helpful, and gives other general tips on how to ensure your answer meets the marking criteria. 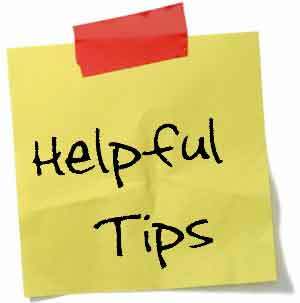 Tips and warnings drawn from common mistakes that students make in the exam are also provided.